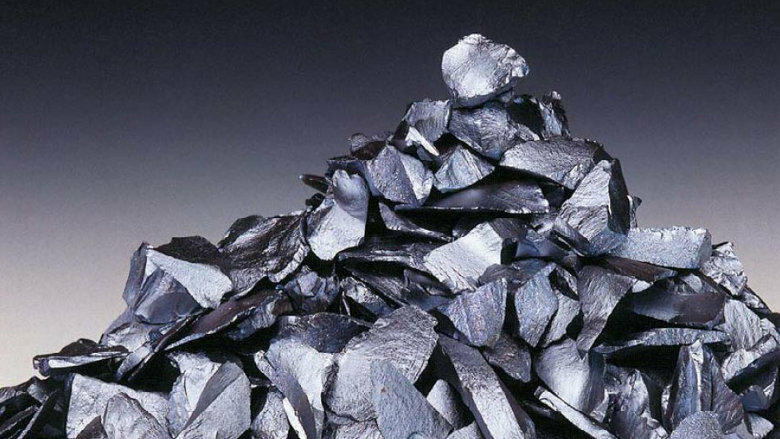 The Chinese polysilicon provider reports overall increasing sales and production, as well a considerable increase in polysilicon ASPs for the second half of last year. Chinese polysilicon provider Daqo New Energy Corp. has achieved solid financial and operational results for both the fourth quarter and full fiscal year 2017. Daqo stressed that 2017 was the best year in the company’s history, and that in the fourth quarter it achieved record-high production and sales. As for the latest quarter of last year, the company’s revenue amounted to €103.7 million, up from $.89.4 million in the previous quarter, and $46.1 million in the same period of 2016. EBITDA for the period was $53.6 million, up from 42.3 million in the third quarter and $17.6 million in the fourth quarter of the previous year. Meanwhile, net profit increased significantly year-on-year from $4.1 million to $33.7 million. Income from operations also grew from $10.8 million last year to $43.6 million in the last quarter of 2017. In terms of operational results, Daqo sold around 4,730 MT of polysilicon and 23.3 million wafer pieces in the latest quarter. This compares to 2,209 MT and 21.3 million pieces in the fourth quarter of 2016. Polysilicon production in the fourth quarter of last year was around 5,339 MT, while in the same quarter of 2016 it was around 2,456 MT. Polysilicon ASP for the fourth quarter was $19.09/kg, up from $16.19/kg in the third quarter and $14.96/kg in the fourth quarter of 2016. In full fiscal 2017, the company was able to increase its polysilicon production volume 54.6% to 20,220 MT, its polysilicon sales by 64.9% to 17,950 MT, and its wafer sales by 18.4% to 98.0 million pieces. Total turnover for last year was $352.9 million, up 54.0% compared to $229.1 million in 2016. EBIDTA grew year-on-year 68.8% to $167.5 million, while income from operations surged $65.4 million in 2016 to $128.7 million in 2017. Net profit, on the other hand, has almost doubled year-on-year from $49.3 million to $92.8 million. Looking forward, Daqo said it expects to sell between 4,900 and 5,100 MT of polysilicon and between 15.0 and 22.0 million wafer pieces in the first quarter of this year. “Our focus throughout the quarter and going into 2018 remains on reducing costs,” the company said in its statement. “Having successfully completed the annual maintenance of our facilities in October 2017, we resumed production with improved manufacturing efficiency. While average polysilicon production cost increased sequentially during the quarter, primarily due to higher raw material prices and the impact of an appreciation of RMB, our two biggest polysilicon manufacturing cost components, unit electricity consumption and unit silicon metal consumption, hit their lowest levels ever in December 2017. We are already working on several additional technological improvements that we expect will further reduce our costs in 2018,” Daqo went on to say. The Chongqing-based manufacturer conducted annual maintenance at its Xinjiang site in China between September and October. It only partially halted production this year, as it chose to carry out the maintenance in two phases. In October, its board also approved the Phase 3B Project, a plan aimed at increasing its polysilicon annual capacity 30,000 MT per year by late 2019 from about from 18,000 MT currently.